For over 20 years I have contracted for Duro Design Flooring as the architectural consultant, technical writer, field supervisor, trainer, troubleshooter, an installer and head of web development. 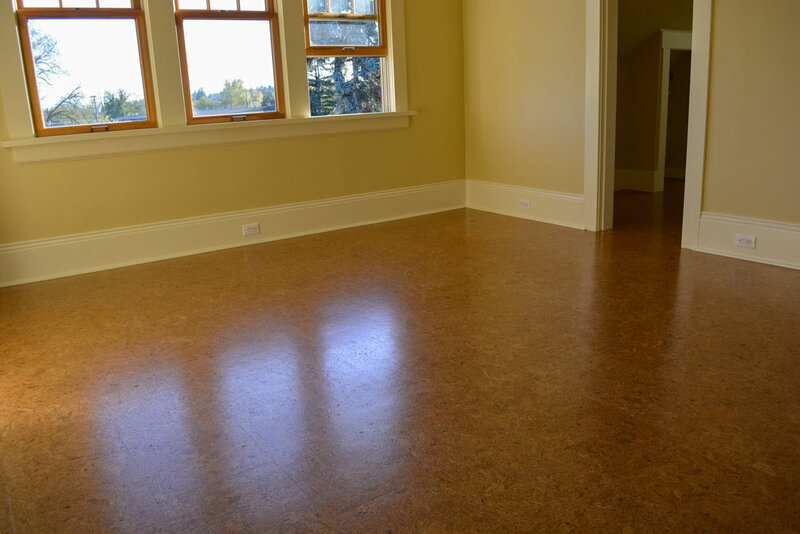 In these years I have installed well over 75,000 square feet (I stopped counting a while back) of cork flooring and have earned a reputation as an authority on cork surfaces. It is an incredibly beautiful material with very unique physical properties. It insulates, attenuates sound, absorbs impact, is anti-static and anti-microbial. 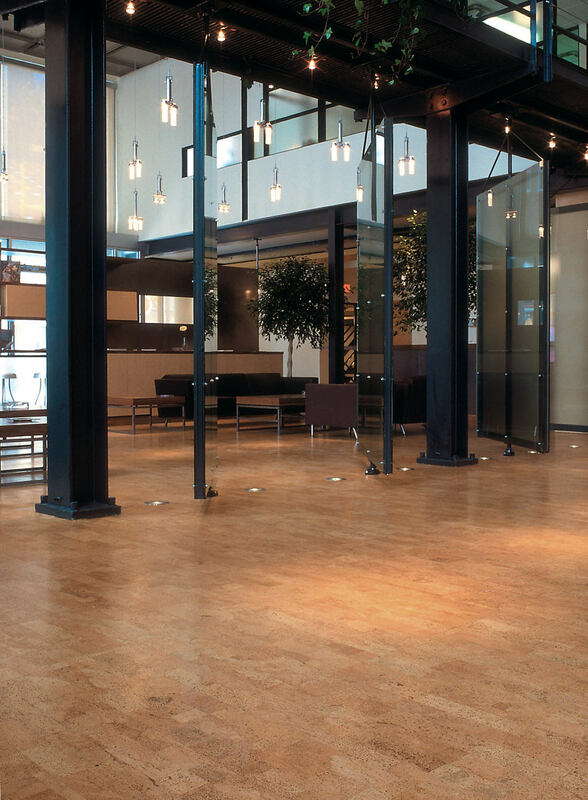 The characteristics cork possesses make it a very comfortable and easy to maintain flooring material. Cork is surprisingly tough and resilient, yet a sensual material- pleasing to the eye, touch and ear. 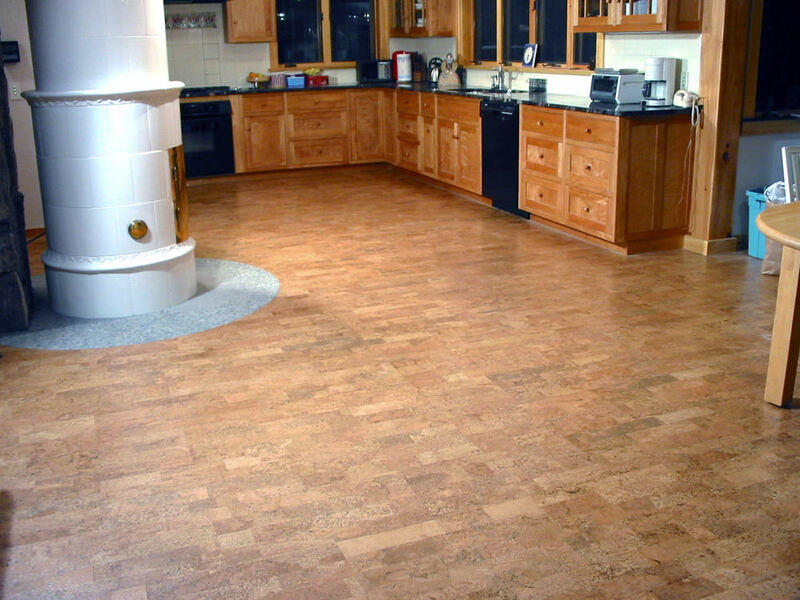 However, amongst flooring installers, cork tile has a reputation for being one of the most difficult floors to prepare for and lay properly. 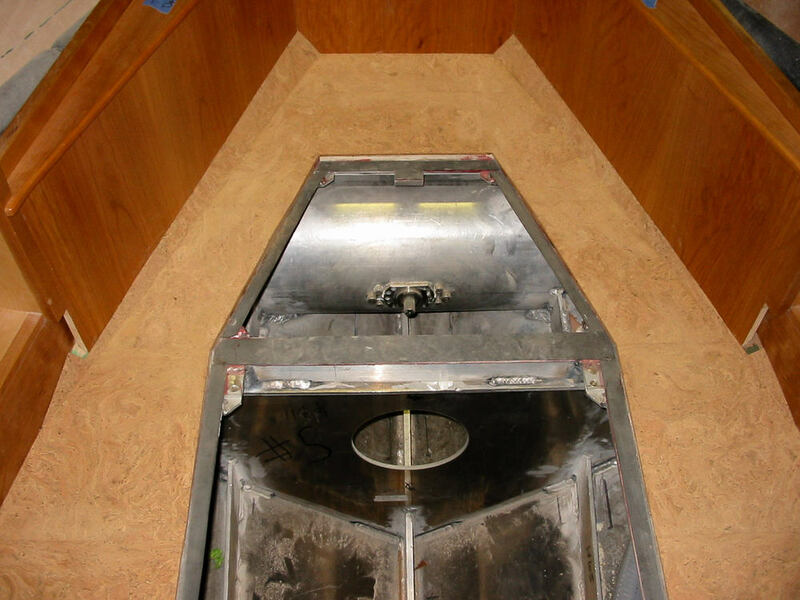 You need a very experienced installer to install cork well. Perhaps the most unique and challenging floor I can lay is composed of leather tile. These are vegetable tanned hides whereby every tile has been trimmed to size and bevelled by hand. The tiles are then sorted for thickness and colour to be racked and arranged in a harmonious manner on the floor. Several light coats of finish help protect this princely floor. The result is a true pleasure to touch and behold. A cozy corner for reading was made out of a closet in an old house. Built-in maple shelving, an opening skylight and cork flooring make for a comfortable hiding spot.